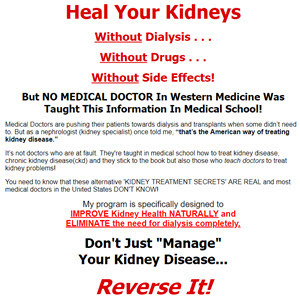 Many treatments have been advocated to slow the downhill course of kidney failure. Before one can evaluate the effect of any treatment, though, a good method for measuring the rate of loss of kidney function is necessary. Traditionally creatinine levels have been used for this purpose. When these values are plotted as reciprocals against time, they usually form a straight line. (See Figure 17.1a and Figure 17.1b.) If creatinine values are plotted against time without taking reciprocals first, you may get the impression that the progress of your kidney failure is accelerating, when it is in fact progressing at a constant rate. The reason for this result is: If creatinine excretion (UV) remains constant and kidney function (creatinine clearance, UV/P) steadily declines, then 1/P must decline steadily too (Figure 17.1b). The slope of this line is a measure of progression (it needs to be multiplied by an average value of 24-hour cre-atinine excretion, UV, in mg per day, in order to come out in units of GFR change, in ml per min per mo).